YOUR MESSAGE HAS BEEN RECEIVED SUCCESSFULLY!. WE WILL BE IN TOUCH WITH YOU SHORTLY. One of our specialised member of Quotes and Consultation team will get in touch with you with in 24 hours. 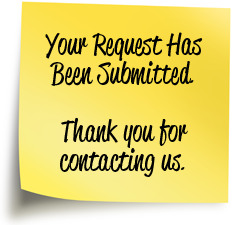 If you wish, you are most welcome to contact us again any-time. you can visit contact us page to get our contact details. Just to highlight: We also have out of hour support and service. if you need to contact us urgently please send us a quick email to info@oganro.com with convenient time for us to call you back.